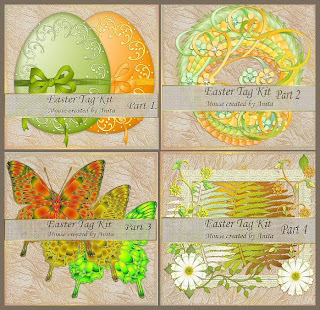 I finally have had some time to put together an Easter kit. There are four groups to make it a little simpler to see what the kit contains. As always re-color to suit your own creations. Thank you so much for sharing these kits!! These are so beautiful. Thank you.